Join us a full week of developer-focused learning, or on February 13 for the exclusive Code Day @ Think program. Take the deepest technical dive you'll find all year. 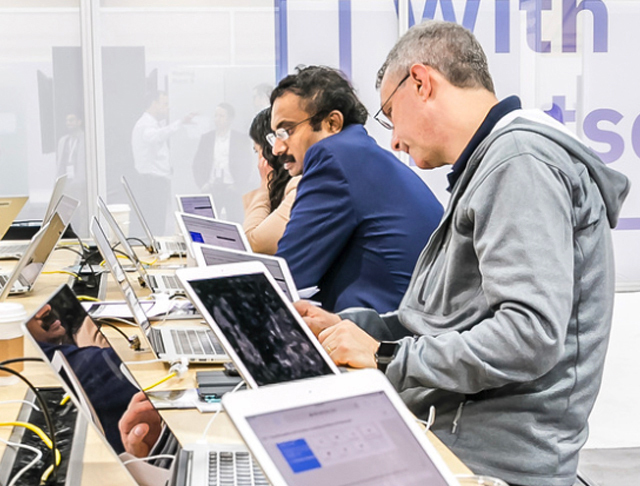 Hosted by the Senior Technical Staff Members and IBM Distinguished Engineers, these 90-minute sessions will allow you to explore products and services to the max. Meet the brightest minds in open source to discuss the most exciting advances in open technologies today — plus full conference access to Think 2019. Space is limited, so don't wait to secure your pass. To register for the full Code @ Think experience, select full conference pass and you'll receive complete access to conference activities from February 12 -15. *Some restrictions apply: Get this Red Hat discount code onsite. 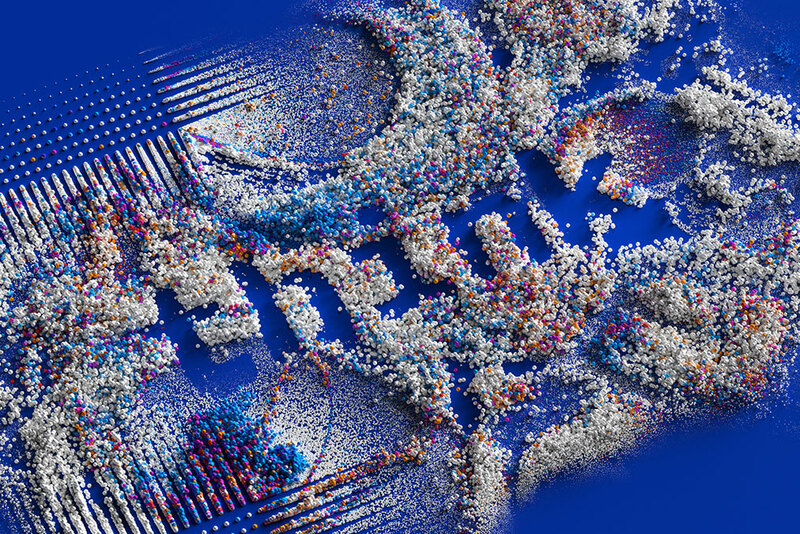 Code is good for one use per person and must be purchased within 60 days of the completion of the Think Conference, April 14, 2019. 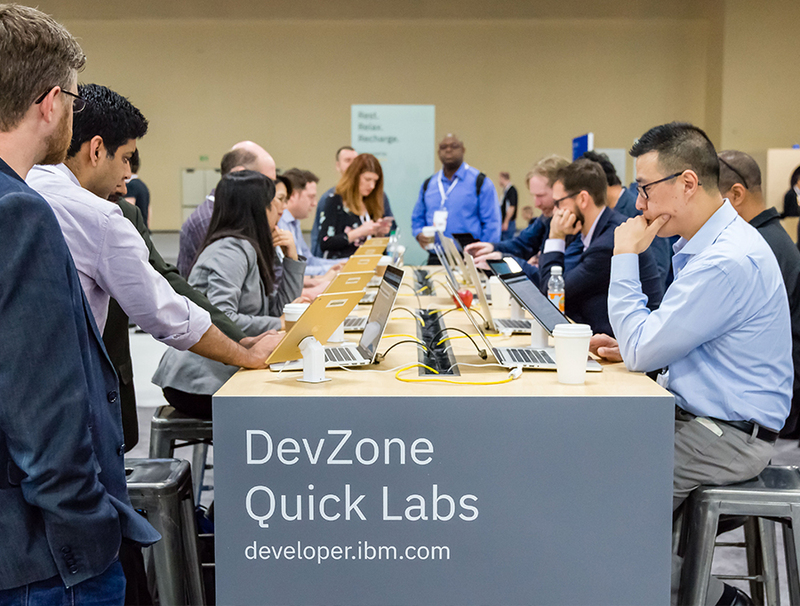 IBM Developer puts everything you need in a one-stop location: open source code, security and compliance information, speed and reliability, in-depth learning tools, and support from our expert developer advocates. Our developer community exists to bring coders together to tap into our collective innovative power.